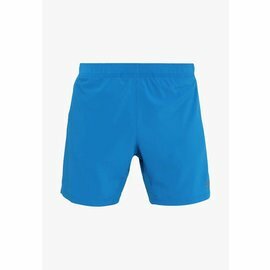 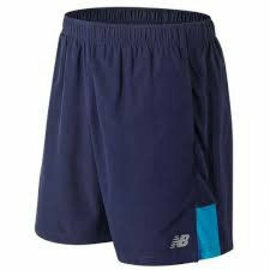 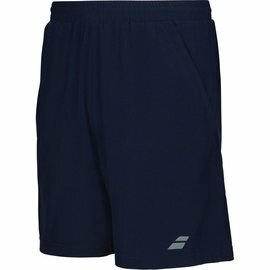 Set the pace and beat your best with these 7-inch running shorts for men. 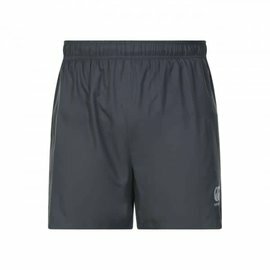 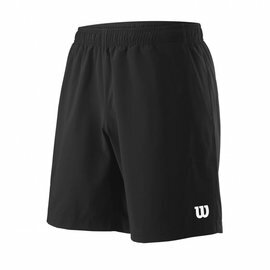 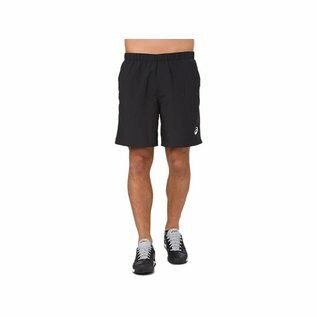 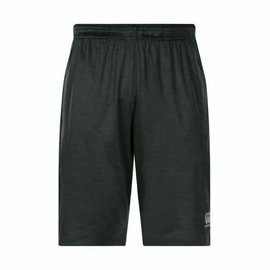 The lightweight running shorts feature a 7-inch in seam, reflective branding for visibility and a printed graphic taping panel at the front. 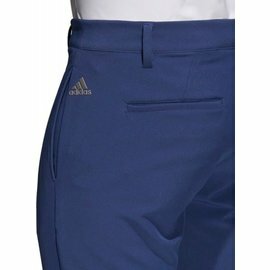 Stash your small essentials in the side hand pockets and get the most comfortable fit with an elasticated waistband and flat adjustable draw cord.